Lakeview Clinic Optical is located at our Waconia Clinic. Hours are from 9:00AM – 5:30 PM, Monday – Friday. We offer a variety of services, and complete eye exams are available with either one of our optometrists or our ophthalmologist. Our optical shop features an inventory of over 500 of the most current and innovative frame styles. These styles include a great selection of durable kid’s frames. We also offer the most advanced lens and coating technology on the market. To schedule an appointment call Lakeview Clinic appointment desk. 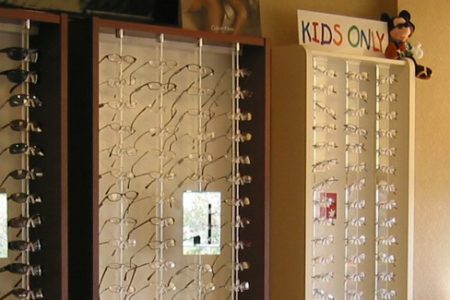 Eyeglass services are conducted on a walk-in basis. Referral prescriptions are welcome.